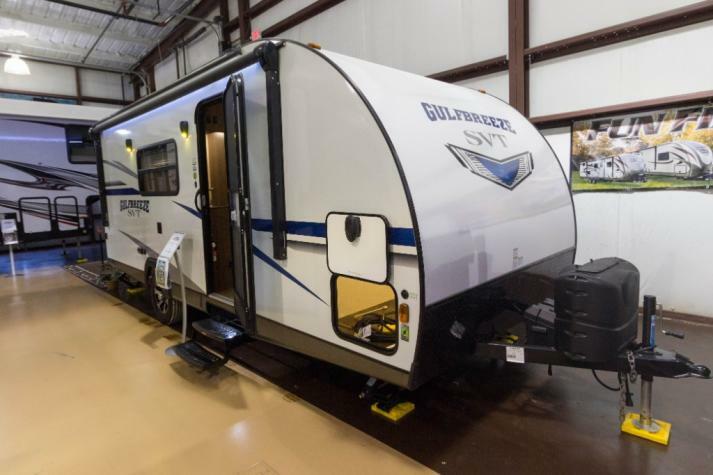 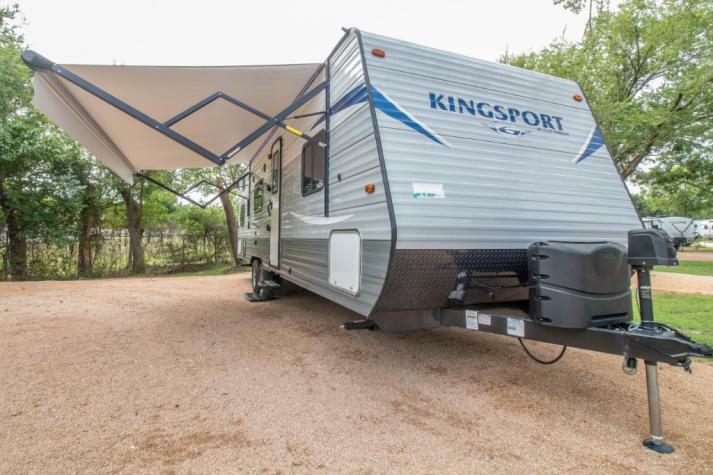 We're proud to offer a large selection of Gulf Stream travel trailers and fifth wheels for sale in Texas. 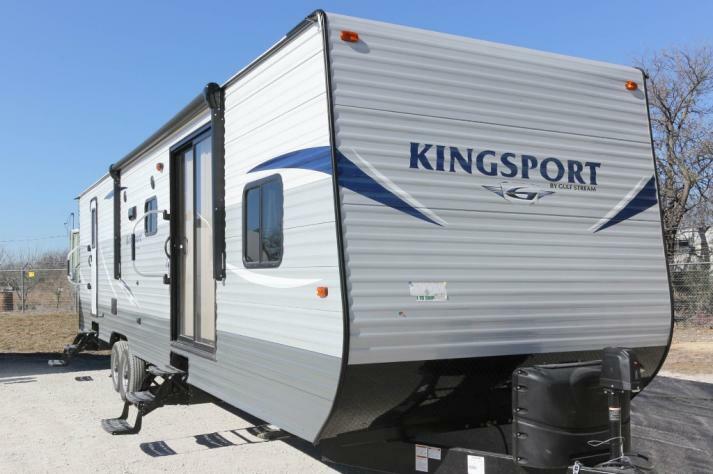 Our selection includes Kingsport Travel Trailers, Gulfbreeze Travel Trailers and Yellowstone Sedona fifth wheels all at everyday low prices. 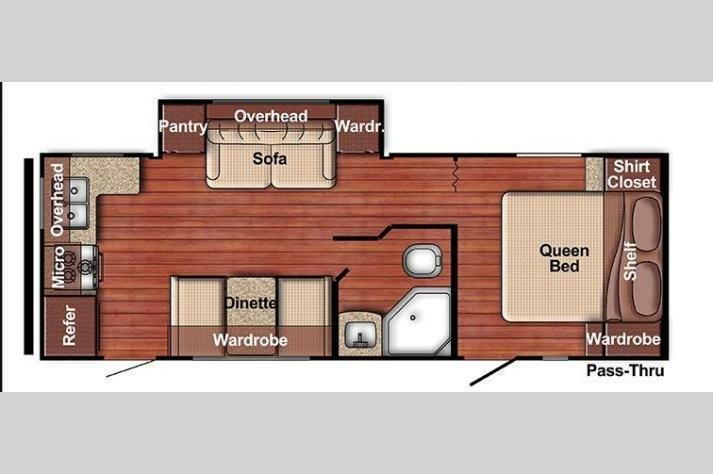 These RVs are incredibly high quality and each one guarantees comfort. 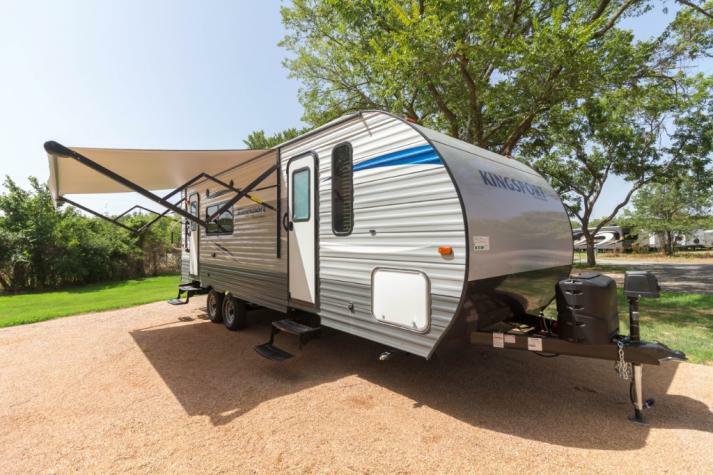 Whether you're a couple planning on retiring and hitting the road or a family with several children and want to make memories together, you're sure to love this selection. 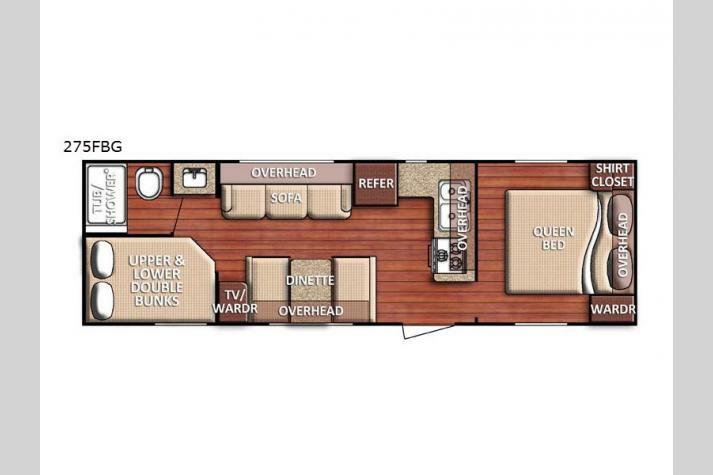 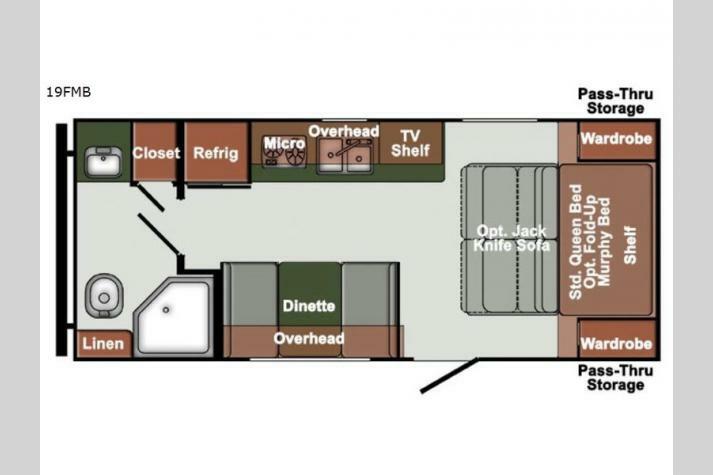 Check out our selection of Gulf Stream RVs for sale below and contact us with questions. 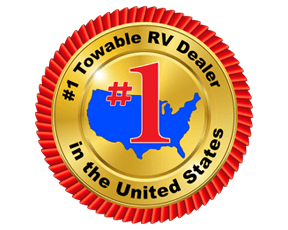 We can help you find the right RV for your needs.